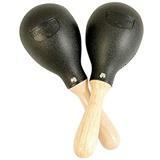 Full size counterparts to the Matador Mini Maracas. 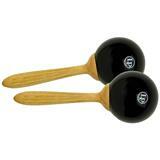 Fuller, brighter sound that is great for live music. 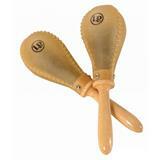 Wood handles and durable plastic shells. 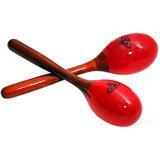 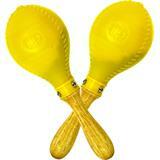 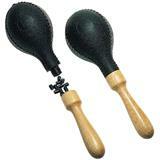 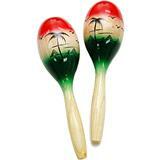 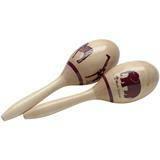 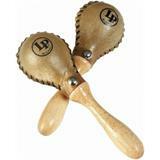 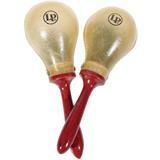 LP Refillable Maracas have twist-off handles that allow you to add, remove or change the fill in the shaker. 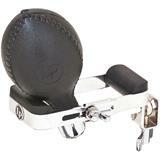 This provides you with complete control of your sound.